Several McMaster University student groups are asking the federal government step in and investigate whether or not Chinese officials are meddling with student affairs on campuses in Canada. 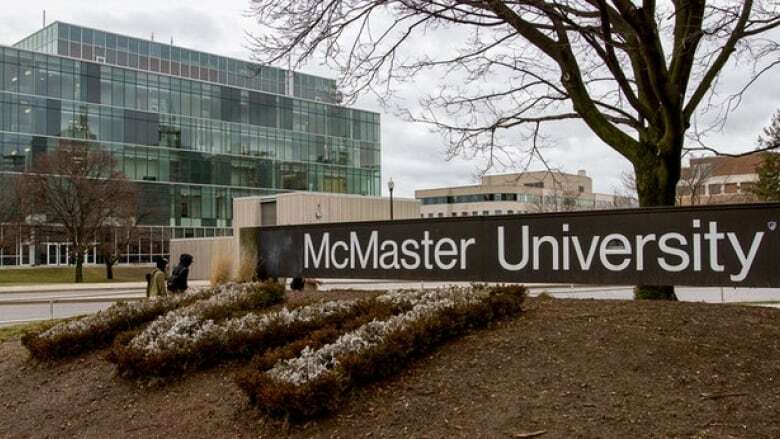 Several McMaster University student groups are asking the federal government to investigate whether Chinese officials are meddling with student affairs on campuses in Canada. Their plea comes after a speech by an activist critical of the Chinese government's treatment of Uighurs was disrupted at the university last week, under a cloud of speculation that the Chinese government itself was involved. "These directives are considered a form of intimidation, and an attempt to silence those wishing to freely express opposition to Chinese human rights abuses and to raise awareness," reads the letter, which is signed by McMaster Muslims for Peace and Justice, the McMaster Muslim Students' Association, speaker Rukiye Turdush, and "supported" by Students for a Free Tibet. "As students, we feel it is our right to be able to speak without intimidation or bullying at our university about human rights abuses anywhere in the world." 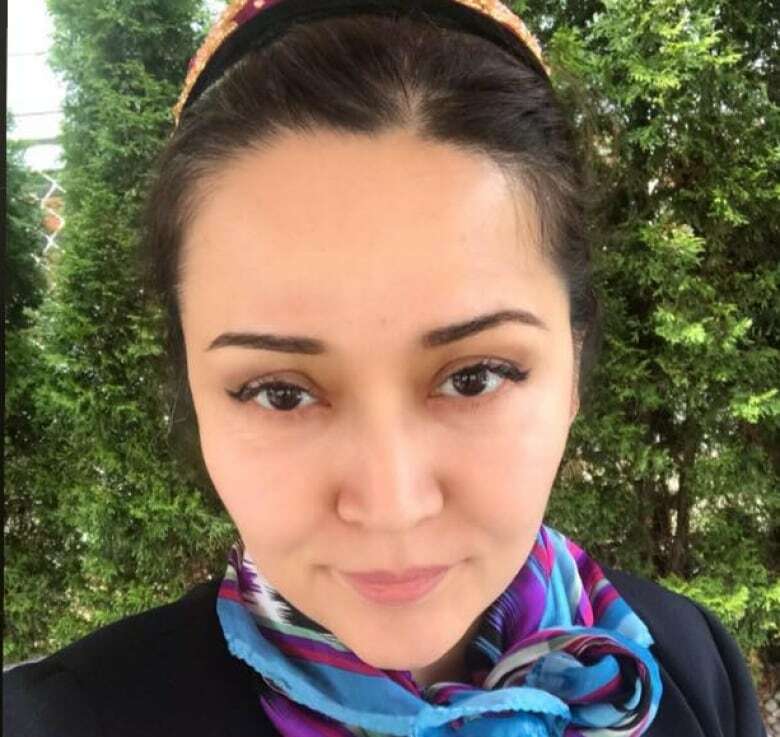 Turdush said in a video she posted online after her talk that she believes students who tried to disrupt her speech on Feb. 11 were "instructed by the Chinese consulate." She says they filmed and shouted at her during the talk. Chinese officials in Canada have denied any role in disrupting her speech — but also applauded the "patriotic" actions of those who took part in the incident. "We strongly support the just and patriotic actions of Chinese students," reads a statement from the Chinese Embassy in Ottawa issued earlier this week. In their letter to Public Safety Minister Ralph Goodale and Foreign Affairs Minister Chrysta Freeland, the McMaster student groups implored the government to investigate regardless. "We expect our government to ensure our ability to freely raise international human rights abuses, and ensure that the academic environment we experience is free from hate, cyber bullying and intimidation, particularly from foreign governments." 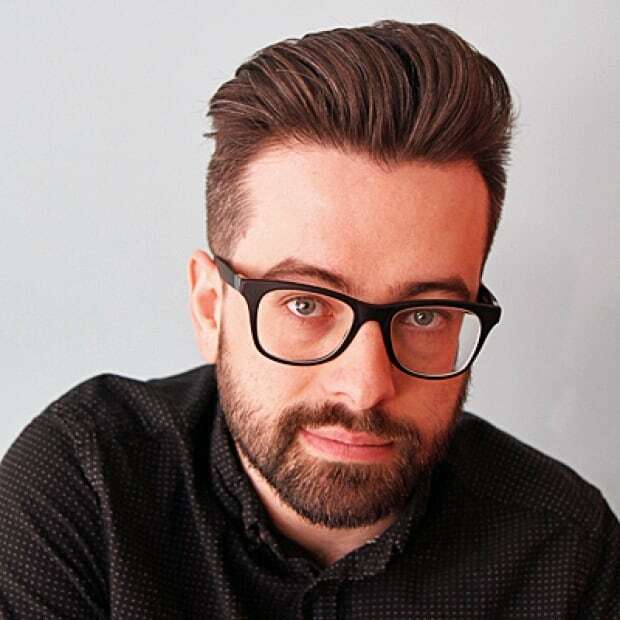 CBC requested comment from Goodale and Freeland, but instead received a response from Daniele Medlej, the press secretary for the office of the Minister of Science and Sport. Medlej did not say whether any investigation was forthcoming, nor did she address why she was answering instead of Goodale or Freeland's representatives. "Any place of learning that brings together people of different backgrounds should be an environment that is free of abuse, discrimination, harassment and hate, and should promote respect and support," Medlej said in an email. "It is also important to note that any malicious interference in domestic affairs by foreign representatives to Canada would be inappropriate." The Chinese government also disavowed any involvement in that incident.